Create multi level landscaping possibilities.. Retaining walls can be used in a variety of landscaping services. We typically install in areas where slopes or rough terrain can create landscaping challenges. 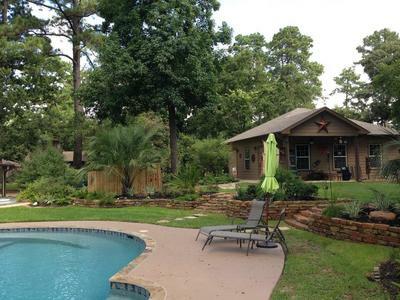 We can use landscaping stone to create tiers that can be adorned with plants, flowers or sod. 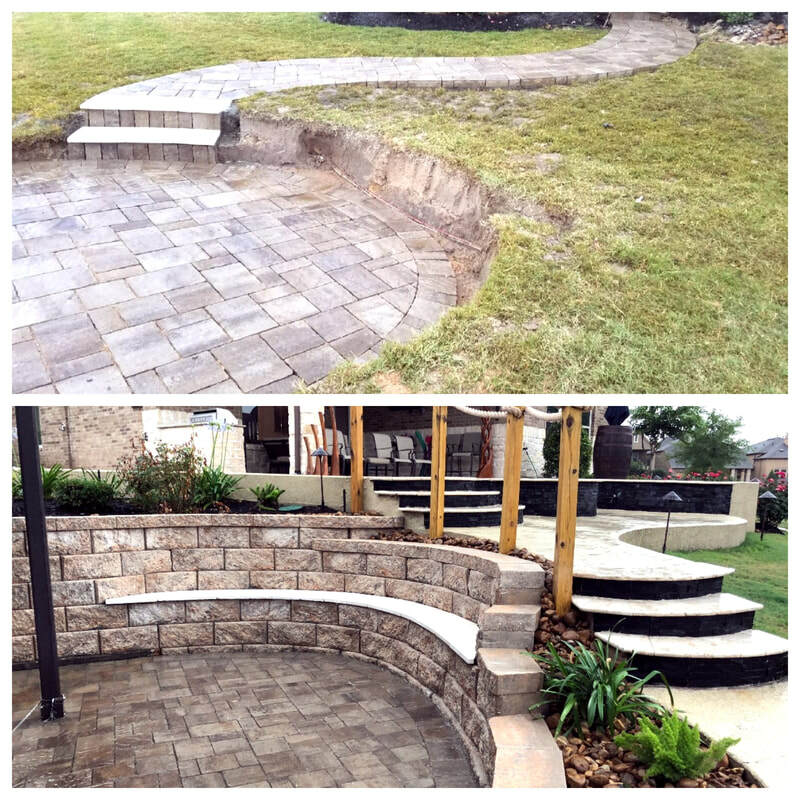 Outdoor Perfection proudly offers retaining wall design and installation services. Services are available throughout Greater Houston Area including The Woodlands, Spring, Conroe, Katy, Memorial, River Oaks and Montgomery.